Have you started to spring-clean your home and your office? If not, there’s no better time to get started! And when you need a break from all that back-breaking work, drop by for some comfort Spanish food, beer and wine. 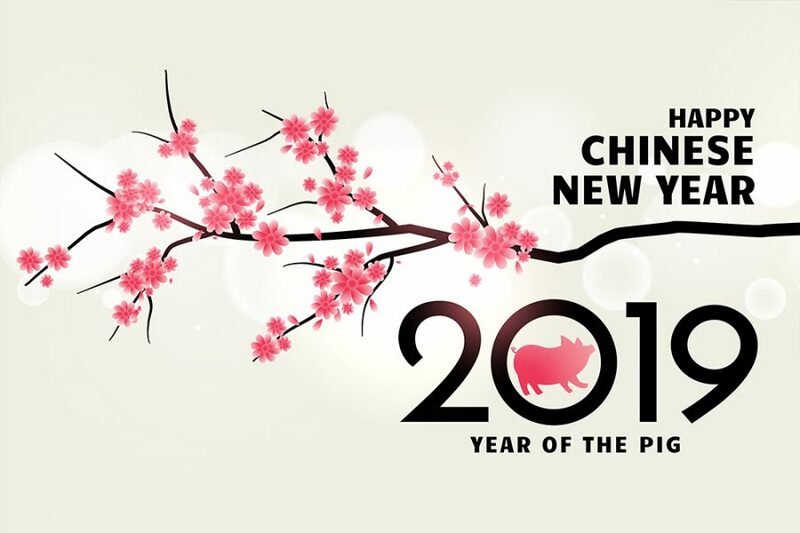 A few days leading up to Chinese New Year, we will be having some specials available just for you. And of course, don’t forget our signature Cochinillo Iberico Asado is always available! Do take note below of the special opening and closure dates over this festive period. A Festive Paella loaded with seafood – Cigales (Scampi), Tiger Prawns, Clams, Mussles and Abalone! A bucket of 5 bottles of Moritz Pilsner for only $38++! Aromas of smoke, lavender, mineral, black cherry, and black raspberry. On the palate the wine is layered, round, complex, smooth, with a splendid balance between elegance and power, ending with a lengthy, pure, and velvety finish.